2018 has been a remarkable year for the gaming industry that flourished by leaps and bounds. Several games surfaced in 2018 that rocked the arena and drew the public’s attention. Here is a review of a few apex games of 2018 that remained top-of-the-list throughout the year. What Remains of Edith Finch is a story-driven game that was developed by Giant Sparrow in 2017. At present, the game is available for Windows, PlayStation 4, and Xbox One users. The game features a character, Edith Finch, the only survivor of the Finch family. Her tribe was alleged to be cursed, and all members of the Finch family died in unusual and mysterious ways, leaving only one member behind to carry on the bloodline. 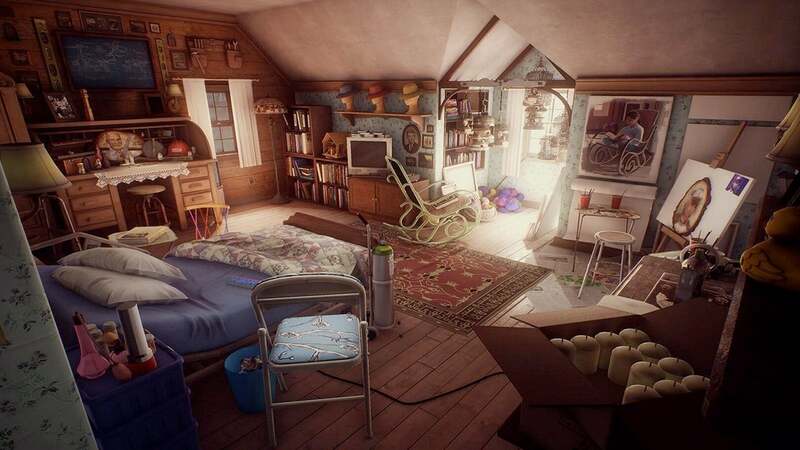 As you advance in this two-hour game, Edith Finch tells you about her childhood, and you have to explore her native home where she has returned to investigate the death cause of her relatives by visiting their homes and bedrooms. Ultimately, she discovers the cause of her family’s demise. The game portrays overwhelming scenes, and the story keeps you too involved―not letting you take your hands off your keyboard before you end. What Remains of Edith Finch was awarded British Academy Games Award for the Best Game 2017. The game also won Best Narrative category award at The Game Awards 2017 and the 2018 Game Developers Choice Awards. This game is available for 8.19 USD, and you can download it from HERE. 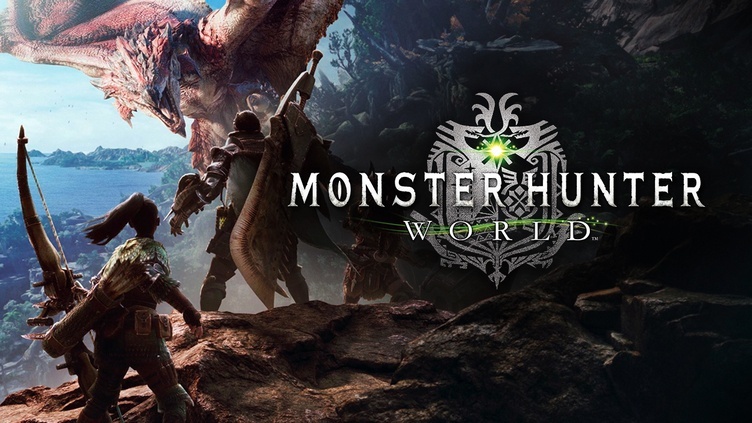 Monster Hunter: World is an RPG (role-playing game) that was developed by Capcom and released in 2018. Currently, Windows, PS4, and Xbox One users can experience this mind-blowing action game. You take the role of a hunter to find and slay wild monsters in a variety of habitats. If successful, you can pick up the material of the fallen monsters and use it to upgrade your weapons. As the game advances, you experience bigger and furious giants, adding to the difficulty level. The game also features an MMO mode, where 3 or 4 players can fight together against the enemy. 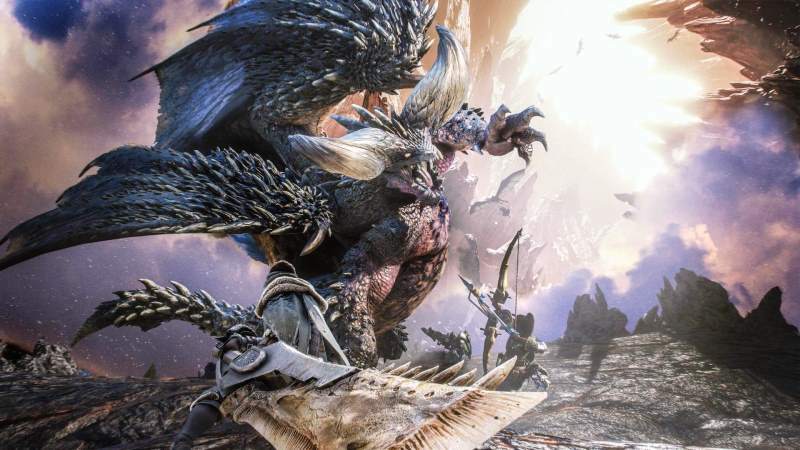 Monster Hunter: World is one of the top-selling games of Capcom, achieving a milestone of 10.9 million sales by September 2018. This game is available for 59.99 USD, and you can get it from HERE. Pillars of Eternity II: Deadfire is also an RPG game developed by Obsidian Entertainment and released in 2018, as a sequel to Pillar of Eternity that was released in 2015. The game is available to Windows, Linux, macOS, Nintendo Switch, Xbox One, and PS4 users. You assume the role of a Watcher who is capable of looking into other’s souls and read their memories. As the game begins, Eothas, the god of light and rebirth, awakens and violently attacks other people’s souls. Watcher, also affected by the attack, manages to survive and finds Berath who offers to restore his soul. The Watcher sets on a voyage to the Deadfire Archipelago to explore hints that would turn Eothas down. The game made its way to the nominees of the 2018 Golden Joystick Awards for Best Storytelling and PC Game of the Year awards. You can buy this game for 33.50 USD using this link. 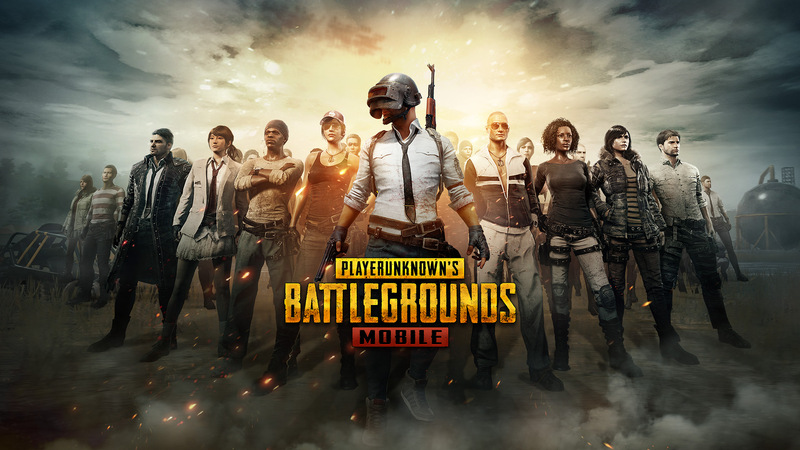 PlayerUnknown’s Battlegrounds (PUBG) is one of the groundbreaking FPV (First Person View) multiplayer games of 2018 that took mobile gaming by a storm. PUBG was developed by PUBG Corporation, a subsidiary of Bluehole, and released in 2017. At present, the game supports Android and iOS operating systems. As you enter the game, you find yourself in a battleground where around 100 people fight to survive. Remember The Hunger Games movie? PUBG is like its mobile game version where you enter as a solo fighter or in a team of 4-5 members where the last-to-survive wins the match. You find weapons and vehicles in the game to fight for your survival. The game features outstanding graphics that overcome your mind entirely. PUBG has received numerous Game of the Year nominations and is considered as the pioneer of the battle royale genre. This game is free of cost and can be downloaded from HERE. 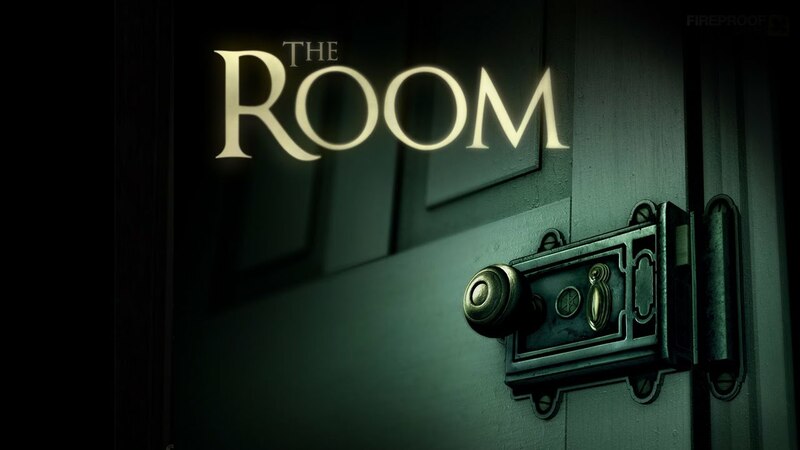 The Room is a puzzle game, developed by Fireproof Games, that was released in 2012 for iOS, and the Android version landed in 2013. It is a series of four games that took puzzle gaming to the next level. All the sequels feature escape puzzles where each room has unusual objects, and you have to solve the puzzle to make your way out of the room. Solving one puzzle lets you enter another room with an enhanced difficulty level. You have to keep solving until you get out of the building. The Room has won Apple’s iPad Game of the Year award in 2012, BAFTA Best British Game award, TIGA Best Game Design award, and several others. This game costs around 1 USD, and you can download it from HERE. 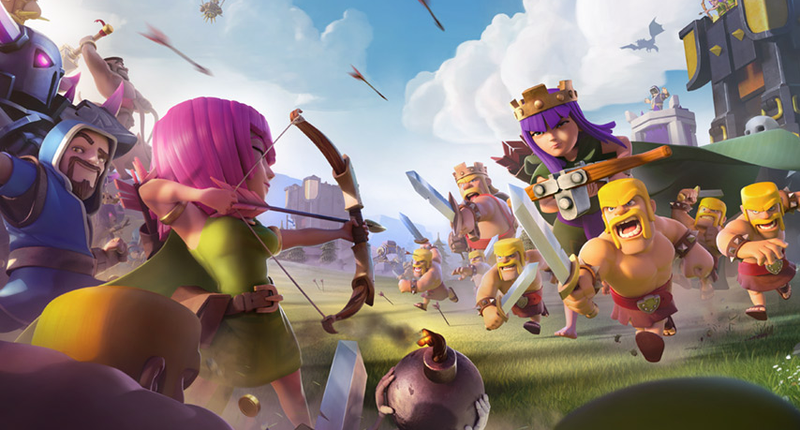 Clash of Clans is a strategy game, developed by Supercell, which surfaced for iOS and Android in 2012 and 2013 respectively. Being the chief of a village, you are assigned tasks to develop your town by attacking other players. You can utilize others’ leftovers like gold, elixir, and dark elixir. You construct your kingdom and defend it with walls, canons, and bombs. The game features 18 types of warriors where you can join a clan and evolve your combat to hit the global leaderboard. The game has received an astounding response this year and has become one of the top MMO (massively multiplayer online) games. This game is available free of cost and can be downloaded for Android and iOS operating systems. 2018 has been another great year for the gaming world. A lot of amazing new games and we are able to see how the gaming world continues to grow with new products and technology. It is exciting indeed and we’ll look forward to what 2019 will have in store. Stay tuned to find out our predictions on upcoming top games for the new year. In the meantime, you might have spotted one of our gaming e-commerce platform, Wallet Codes at The Kuala Lumpur Major, which is one of the most prestigious Dota 2 gaming tournament in the world, that was held on 16-18th November. Wallet Codes has combined forces with U Mobile to provide you with the best DCB solution for your favorite games. Wallet Codes is powered by Forest Interactive that enables you to charge your gaming wallets via mobile credit. Find out more about it HERE and check out the video below to see how it went down for us at The Kuala Lumpur Major!